The difference for those struggling can come down to one conversation, one act of kindness, one volunteer. Find a volunteer opportunity near you and be the difference for someone in need through an AARP Foundation volunteer opportunity. Every single day, AARP Foundation’s volunteers fuel our work in communities across the country. Without the millions who donate their time, skills and passion, we wouldn’t have enough capacity to help struggling older adults transform their lives. We love our volunteer corps, and we’d be thrilled to add you to their ranks. Whether you pack nutritious meals for food-insecure seniors, tutor underserved children to read at grade level so they can avoid poverty later in life, or help low-income older adults file their taxes, you’ll be making a vital contribution to your community — and you’ll experience the great feeling that comes from helping others. Find AARP Foundation volunteer opportunities near you. Put your wisdom and experience to work. 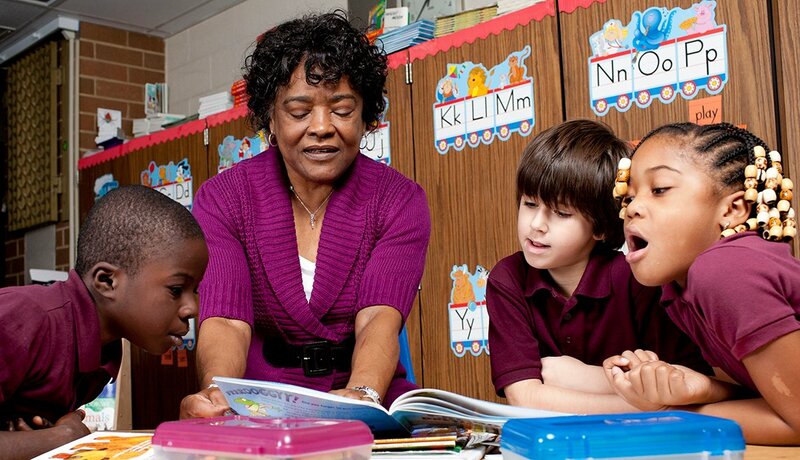 Volunteer with AARP Foundation Experience Corps to help young students in high-need schools gain critical literacy skills. 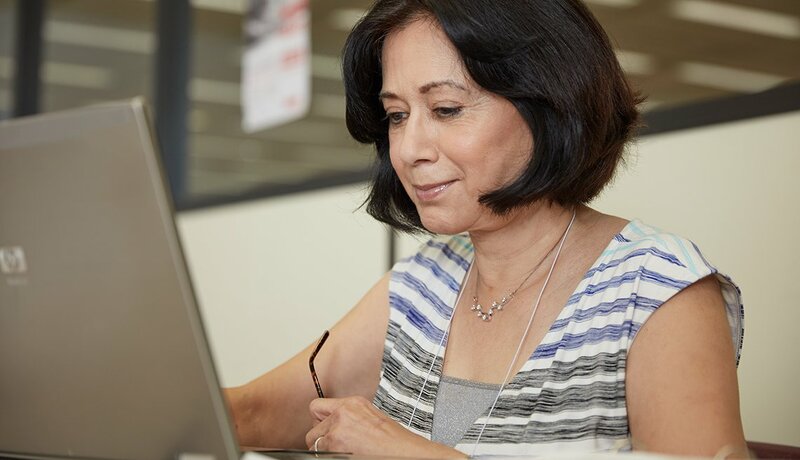 AARP Foundation offers peace of mind at tax time, as a volunteer, you'll help provide a free, trusted service - whether you greet taxpayers at the door or prepare and file their taxes. AARP Foundation earns high rating for accountability from a leading charity evaluator.